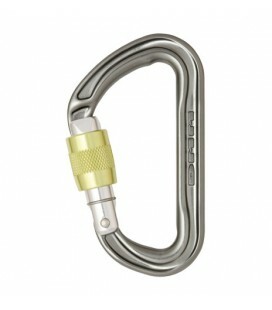 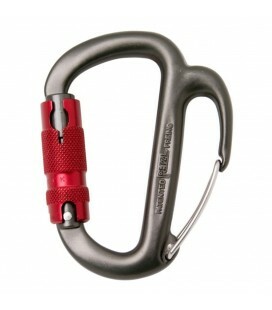 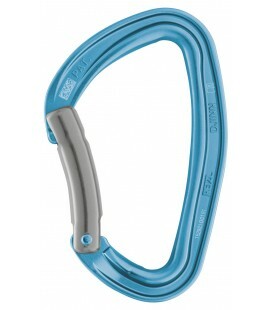 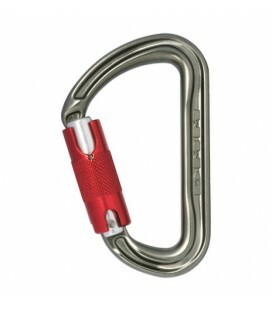 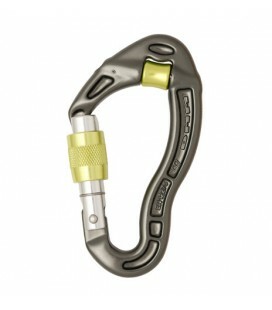 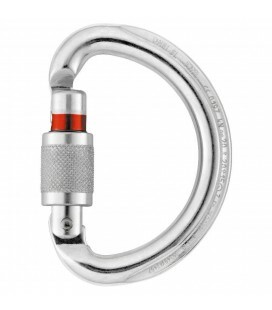 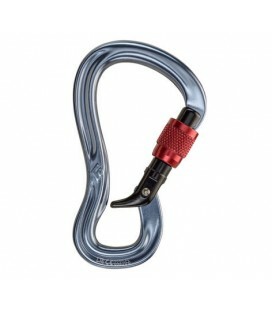 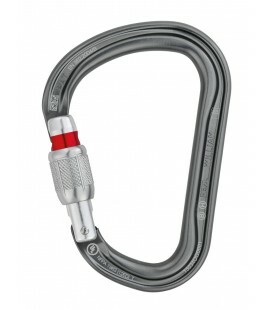 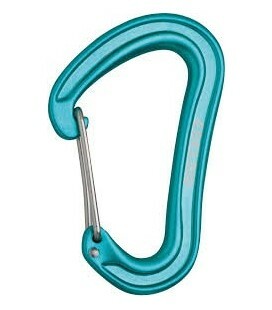 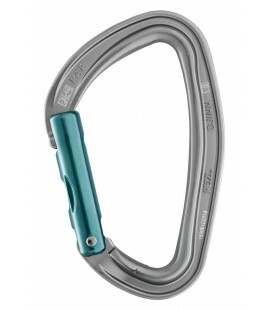 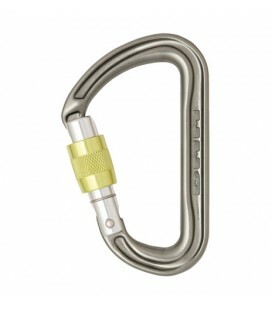 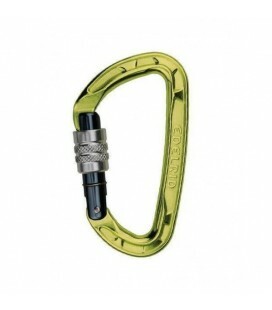 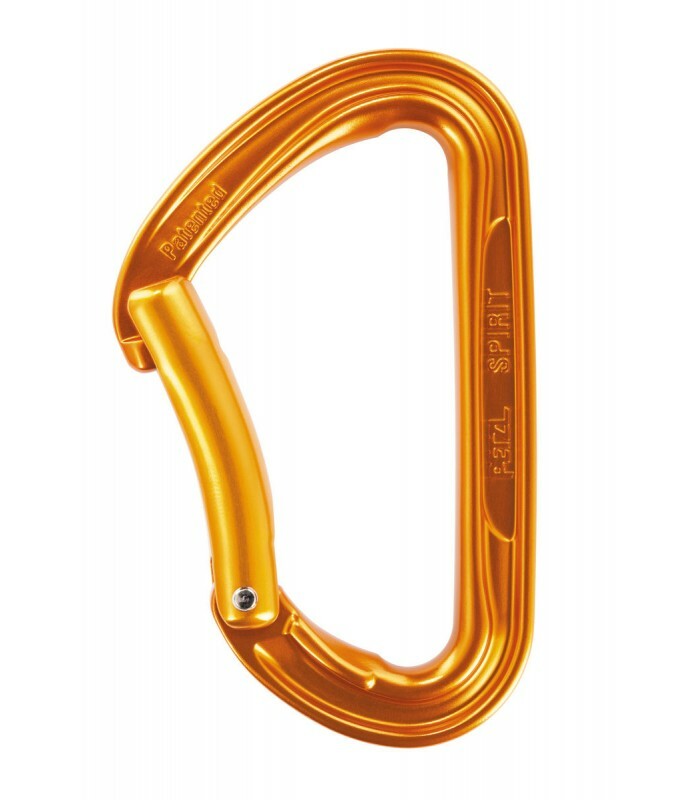 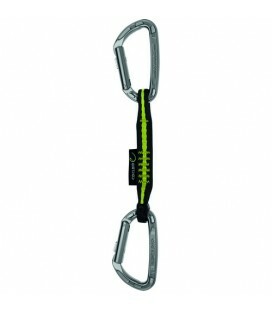 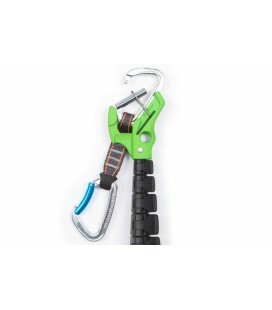 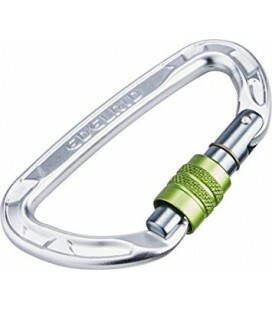 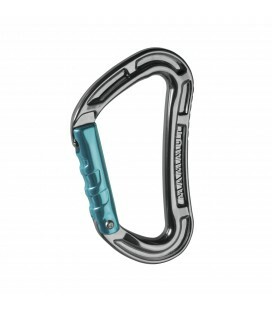 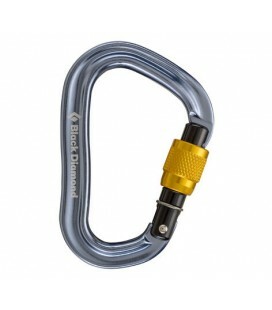 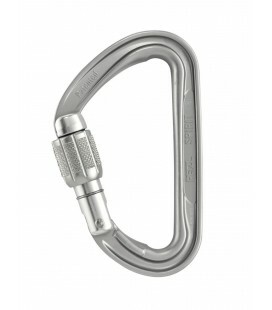 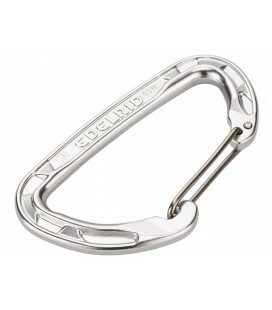 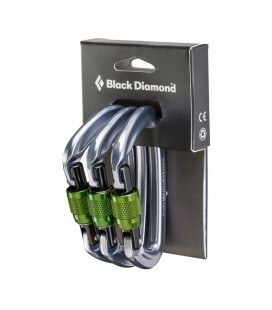 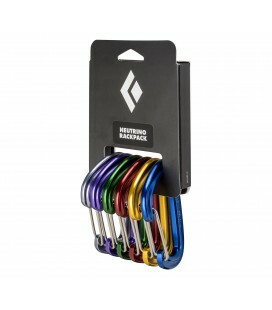 The SPIRIT carabiner is the standard for sport climbing. The H-shape reduces the weight of the SPIRIT carabiner (39 g) in order to maximize weight reduction on long sport routes. 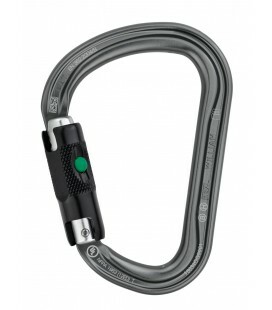 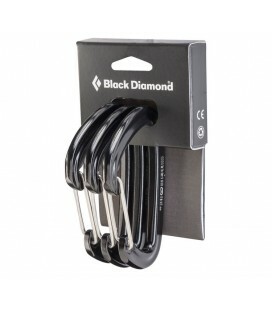 The straight gate version, equipped with the Keylock system and a special nose shape, facilitates clipping and unclipping the anchor.